You’ve lived in your home for a number of years, but now it’s time to move on. Maybe you have a growing family and you need more space. Perhaps your kids have all moved out and it’s time to downsize. Or maybe you’ve landed a new job and want to live closer to work. Whatever the reason, if you’re putting an older home on the market, it can be much more challenging than selling a relatively new home. The reason for this is that the majority of home buyers are in the market for properties that are relatively modern and in good condition, since they require less initial work — plus, it will most likely take longer before any major repairs are needed. So what can you do if you want to sell an older home that requires some work? Work with an experienced seller’s agent. First and foremost, find a real estate agent with a proven track record of selling older homes — at good prices. He or she should be able to help you manage your financial expectations, be realistic about issues that could adversely impact a sale and have the ability to highlight the property’s good points to potential buyers. Have a home inspection and appraisal performed. This will provide you with a comprehensive list of issues that need to be addressed in order to improve the home’s condition. As The Nest advises, it can also help sell the home, since it can convince buyers and mortgage lenders that the structure is fit to live in. Perform as many repairs as possible. There’s a huge difference between an older home that needs a few cosmetic repairs and one that requires a long list of minor repairs, some major upgrades — or both. Together with your real estate agent, review the home inspection report, and determine which repairs you can make. Of course, this will depend on your budget. If you don’t have a large budget but you do have some time, try to perform as many DIY repairs as possible. There are many online resources with reliable information to help you do this, including This Old House, the DIY Network and Instructables. Enhance your home’s curb appeal. First impressions are everything, so the way your home looks from the road is extremely important. Make sure your lawn is mowed and your bushes are neatly trimmed. If possible, give the exterior of the house a fresh coat of paint. Opt for full disclosure of all defects and a lower price. As The Balance points out, a home that has a lot of defects will require a significant investment in terms of time and money. Instead of trying to fix everything yourself, you can also take the necessary investment into account when determining your asking price. When this is done correctly, you might get multiple offers. Selling an older home isn’t easy, but with the right seller’s agent on your side, you can attract offers from flippers and contractors, as well as from homebuyers who aren’t afraid of a challenge. 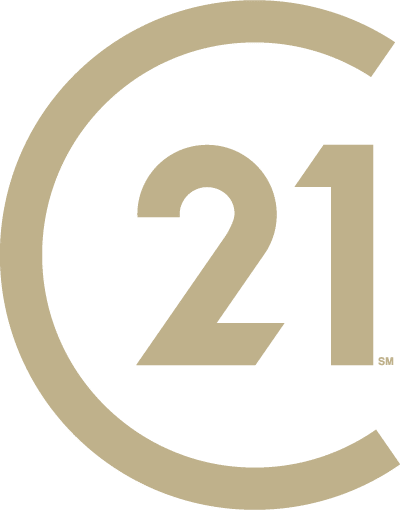 For more information about selling your home and getting help with Los Angeles real estate, contact Century 21 Peak at your convenience.